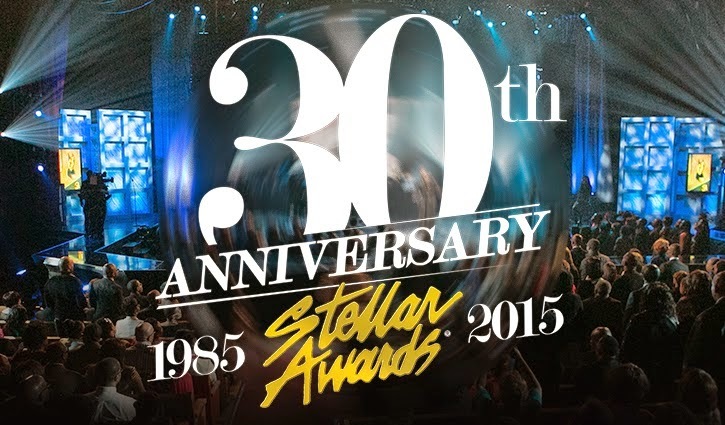 According to Christian Posts, special honors will be given to US President Barack Obama who and Bishop Paul Morton in the coming 2015 Stellar Awards. President Barack Obama will receive the Thomas A. Dorsey Most Notable Achievement Award and Bishop Morton will be the special 2015 recipient of the James Cleveland Lifetime Achievement Award at this year’s Stellar Awards. Other special awards will be given to the late Andrae Crouch and Al “The Bishop” Hobbs who will posthumously be recognized with the Dr. Bobby Jones Legends Award.